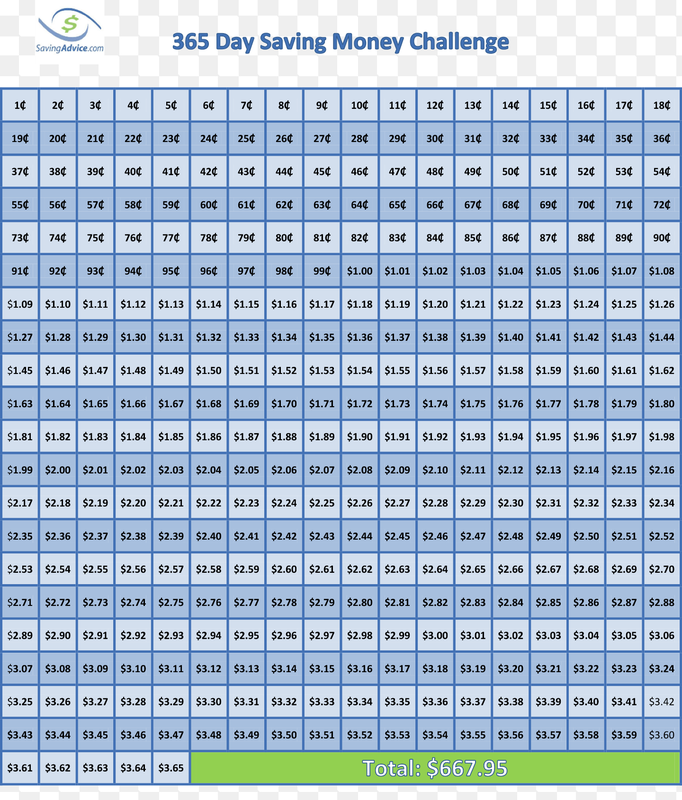 I was searching around last night when I came across the 365 Saving Challenge Chart on http://www.savingadvice.com I immediately became excited and had to this awesome idea with my readers. Since were 3 days in start your jar with $.03 and increase your invest each day by a penny. So tomorrow add $.04 and the following day add $.05. With this savings plan the most you will invest in your jar on the last day of the year is $3.65 sounds great to me because your final tally should be a total savings of $667.95. You can also do this plan backwards meaning in reverse order making your first invest a little more and your last invest $.01. Why not get the entire family involved! If you want a copy of this chart right click copy, click the photo save, or print. If you have questions related to any of my post please email me at queenthrifty1@gmail.com. I really like this method and think I might try it. It would be really great to have saved that much money at the end of the year. It would be a nice way to get some holiday shopping done with dipping into our budget! I love this plan and the ease of saving it presents. I can definitely see the kids being able to accomplish this goal. We are always seeking to do something as a family; financial management is always a great opportunity. Although it is September, I see no reason not to begin our 365 days of savings now! I agree the Penny Savings Challenge can be kicked off any day of the year. Financial management is very important.